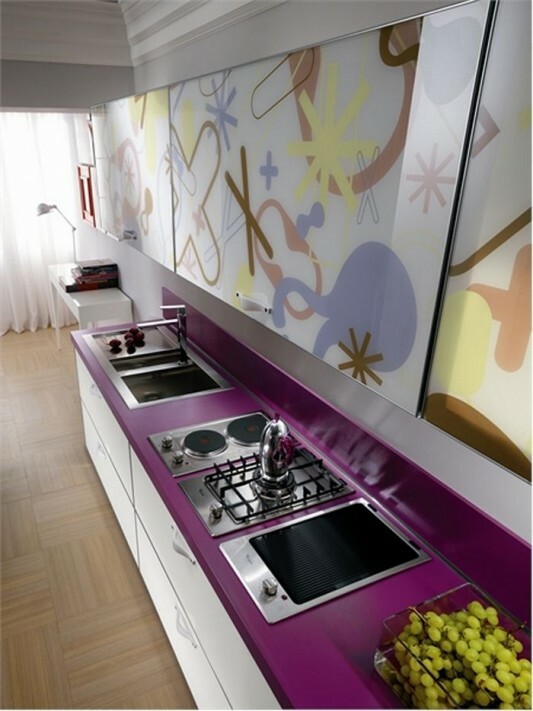 A kitchen is modern and sophisticated, bringing a bright and cool design, it becomes part of the Crystal collection which was done by Karim Rashid for Scavolini. 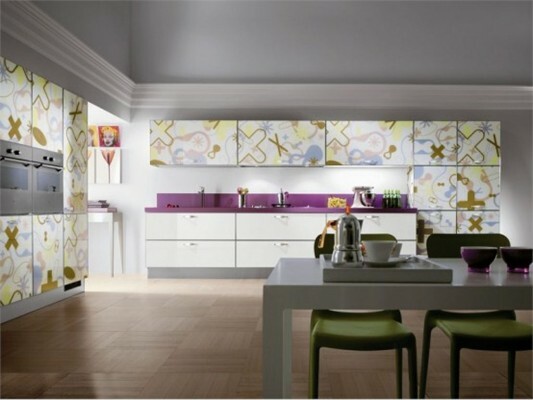 Contemporary kitchen cabinets are made is composed of glass, which has the motif of bright and full of slang and give the feel of joy. 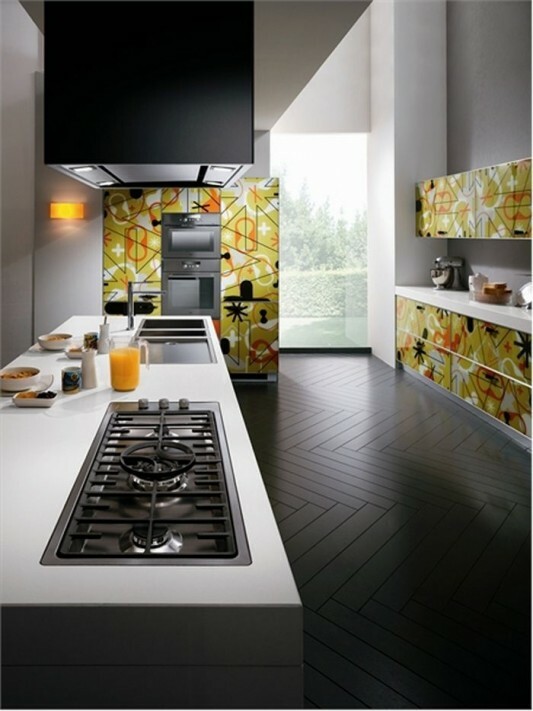 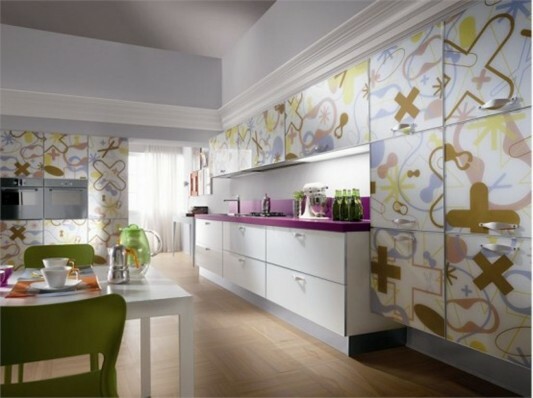 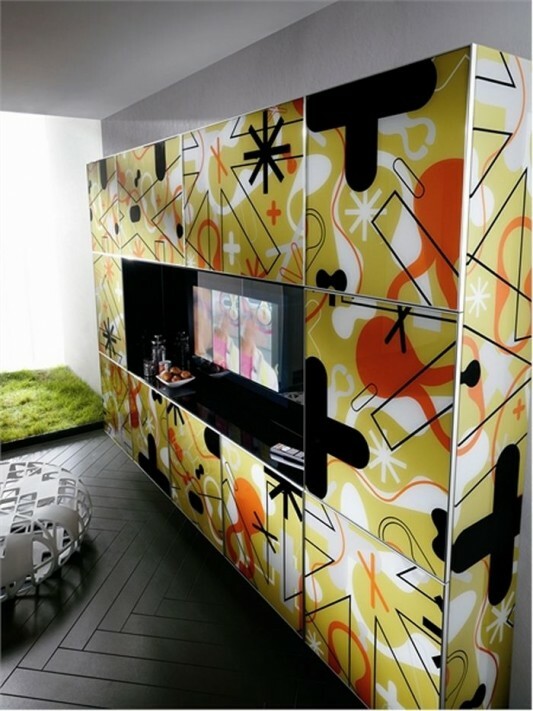 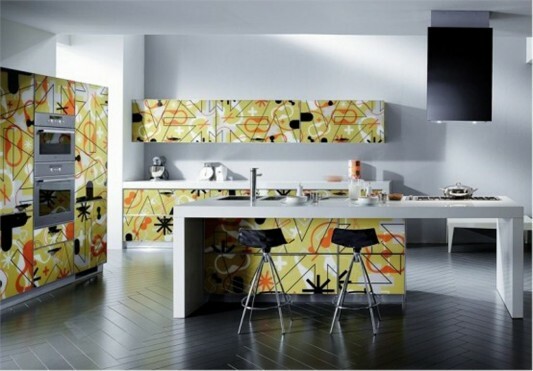 To give a different appearance is equipped with a bright pop art motifs, thus providing visual effects that change the kitchen in every detail to be alive and positive. 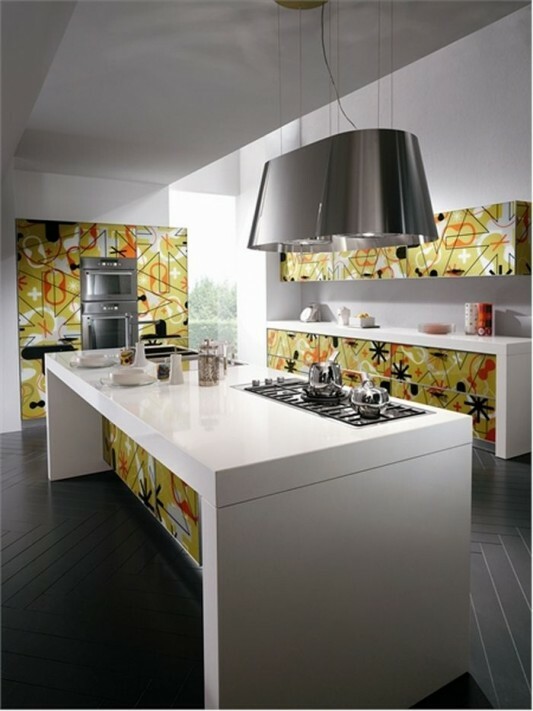 Also mix with a glossy color combination creates an elegant and luxurious dГ©cor. 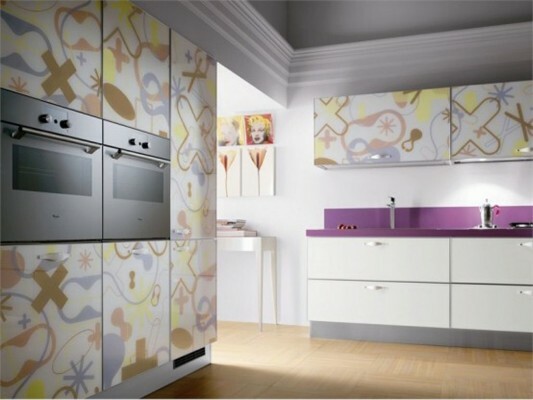 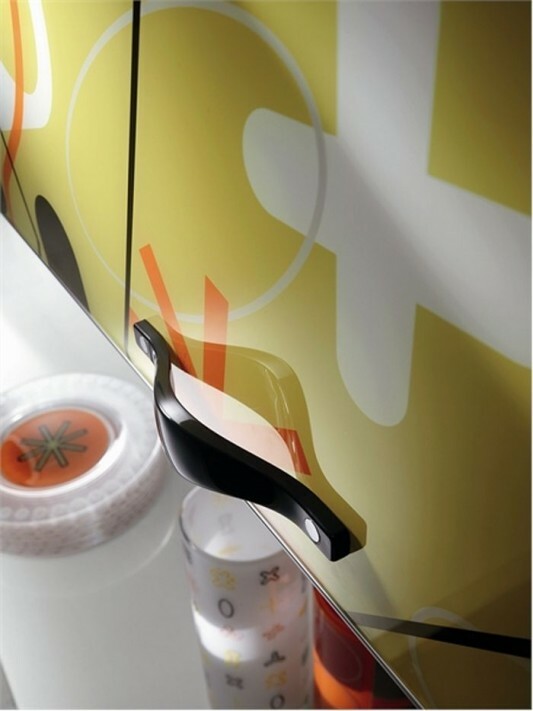 Bringing advanced technology, which provides new horizons on kitchen design for functionality and personalization. 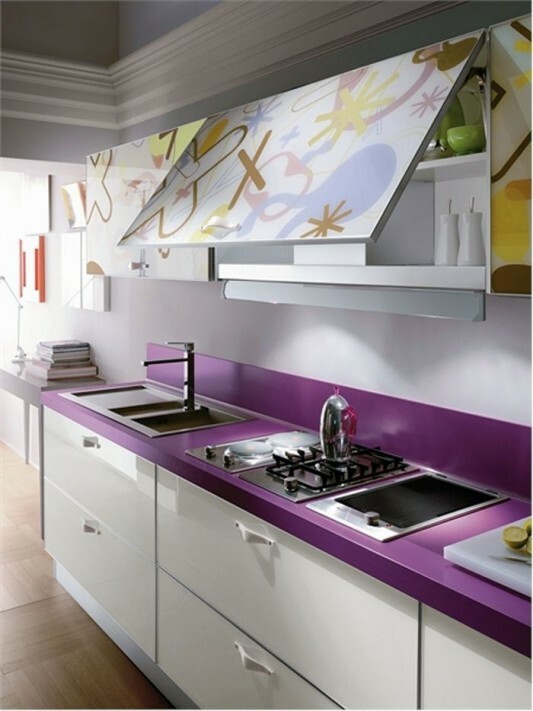 The combination of each component provides a different and unique feel, a sufficient need for a modern kitchen. 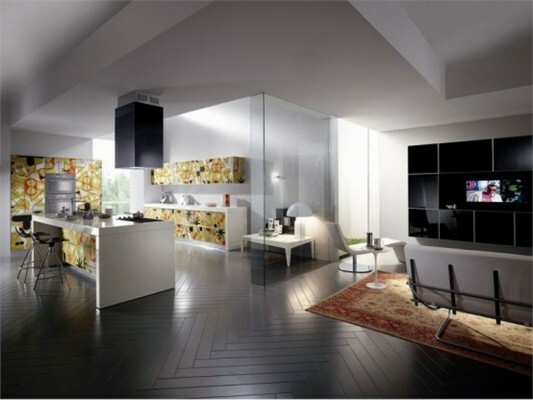 Detailed information visit Scavolini.